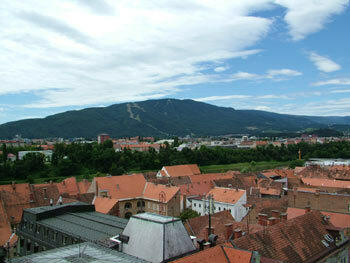 Maribor is such a great little Slovenian city. 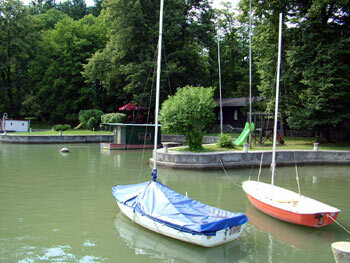 Our vacations here are always full of various activities and every visit is full of surprises. We make hundreds of photos every single year making the selection process a bit tricky but here we go, Maribor and our time spent here through lenses of a camera. some of the best cafes in the city. 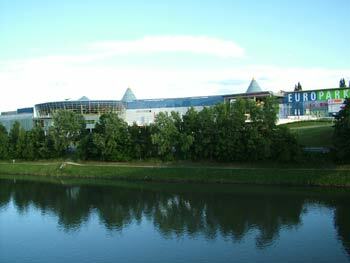 The castle is currently undergoing a massive refurbishment that will be completed by 2012. Most of the above collections are thus hidden to the visitors' eyes. 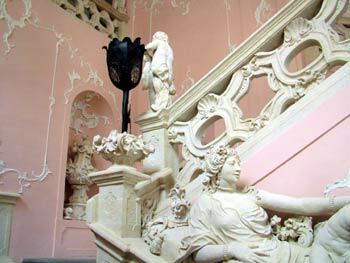 However, small parts of the castle are already open to the public and they look fabulous so I'm really looking forward to the days when the refurbishment will be finally completed. 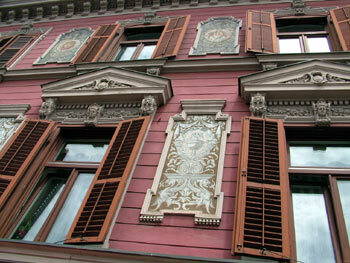 Maribor's newly refurbished city castle. 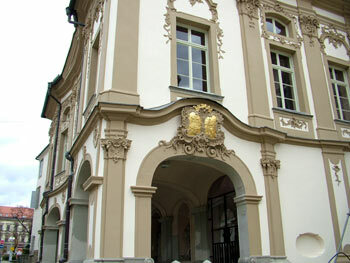 The city castle - west wing. 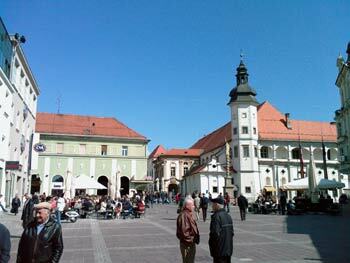 Castle square, Liberty square, Slomsek square and Main square form a pedestrianized central hub of the city center. 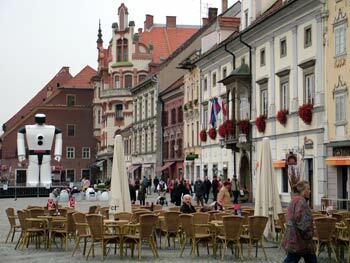 Numerous cafes, restaurants, small shops and a beautiful castle are ideal for creating a buzz. 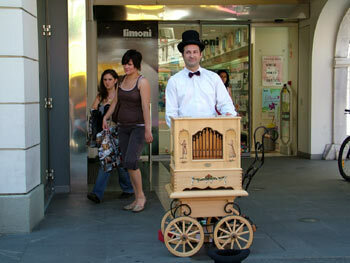 They are also regularly used for numerous events (wine festival, Lent festival, book fairs, Christmas fair, etc.). 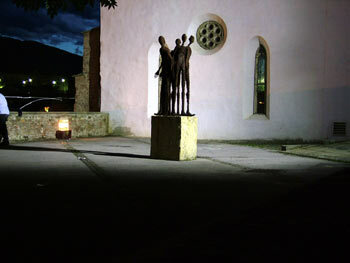 features of the Main Square. registered in the Guinness Book of Records. 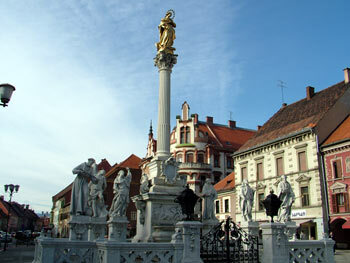 The Plague Monument on the Main Square. 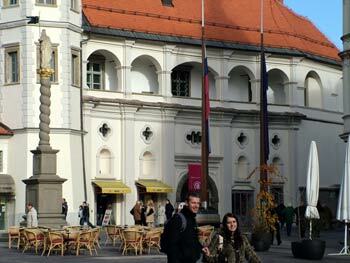 Beautiful medieval buildings on the Main square. 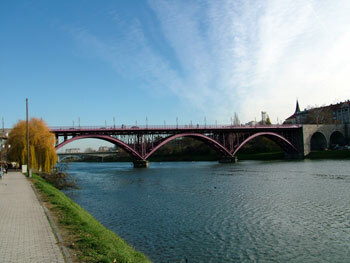 bridges (the Old Bridge on this photo). 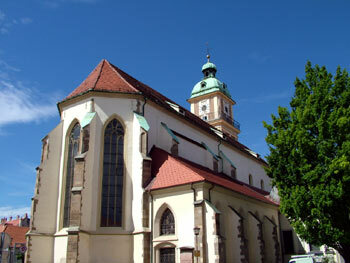 Maribor cathedral (in the city center). 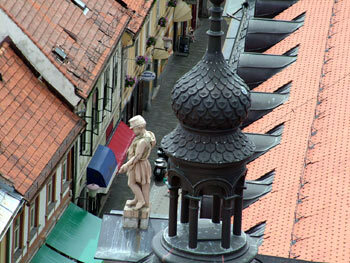 The view from the cathedral's main tower. 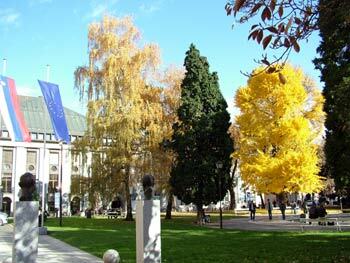 Beautiful Slomsek square in November. 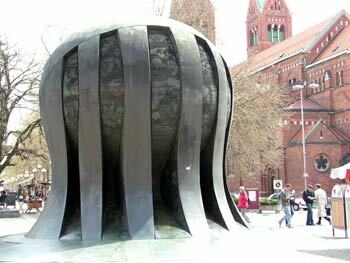 Metal sculpture at the Synagogue. 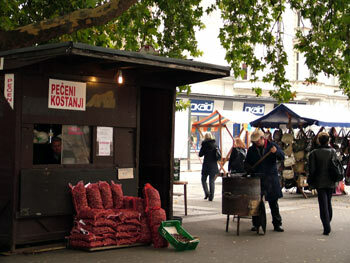 Famous "Kojak" on the Liberty square. 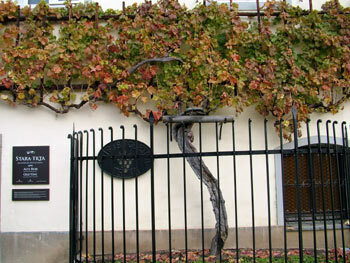 The oldest part of the city - Lent. 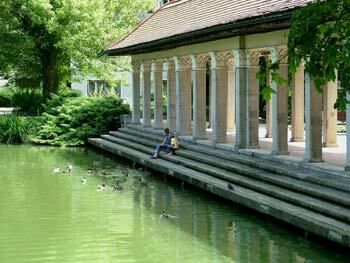 Maribor city park - yet another pride of the city. 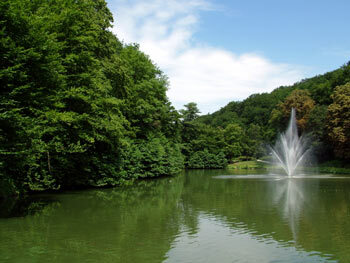 First of the three ponds in the city park. 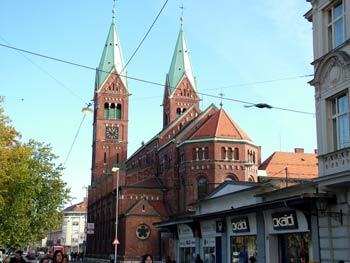 in the pedestrianized core of the city center. 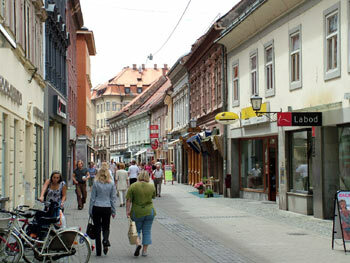 Maribor is a wonderful place for visitors who prefer walking to driving. 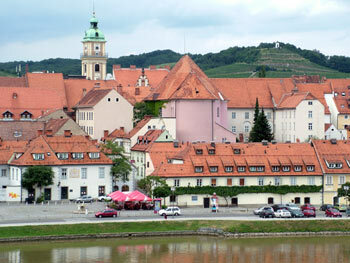 Distances are short, the pedestrianized core of the city is large enough and well connected with the city park, bridges and Drava river banks. 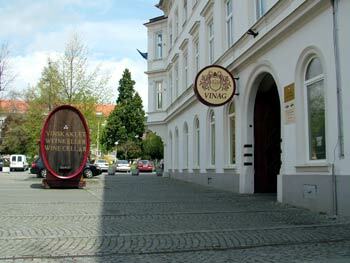 It's a really marvelous place to spend your holidays or start exploring the surrounding natural beauty or other attractive destinations close by (Graz, Vienna, Budapest, Zagreb, Ljubljana, etc. ).